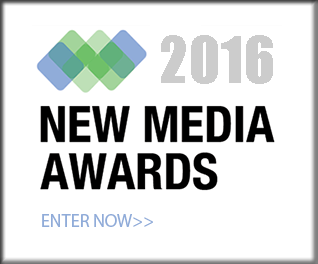 Welcome to the official Web site of the 2016 New Media Awards, brought to you by the New Media Institute. Unlike many Web Awards competitions, finalists are NOT selected based solely on design, but how well they are using this technology to serve and communicate to their audience. 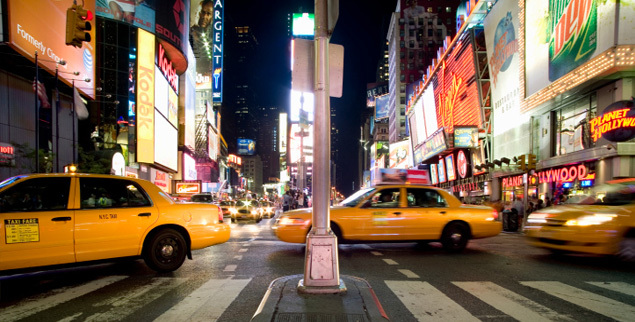 Most importantly, the size of an organization or Web site is not a consideration in judging. Validation - You will know that your website, mobile app or online video is recognized as an outstanding use of new media in communications and engagement. Since this is a high profile awards competition, your employer, clients, competition and the general public will know what you have accomplished and you will receive the credit that is so well deserved. Media Exposure - The New Media Institute release the winners of the New Media Awards to the media. Entrants will also have the option to receive a press release tailored to their entry that can be added to their site and released to the media. NMA Web Seal and Link - All entrants, finalists and winners of the New Media Awards will receive image seals that can be placed on their Web site. The seal will link directly to an entire page dedicated to their project on newmediaawards.org, including description of their project, link to their project or sponsoring company/agency, and image of their project. YouTube Acceptance Speech - All winners will have the option of recording an informal team acceptance speech to be posted on YouTube and the New Media Awards Website.